Click Read More + Comment for additional pictures. Little has to be said that hasn’t already been said or perhaps even song about this stunning woman’s impeccable style that almost literally speaks for itself. 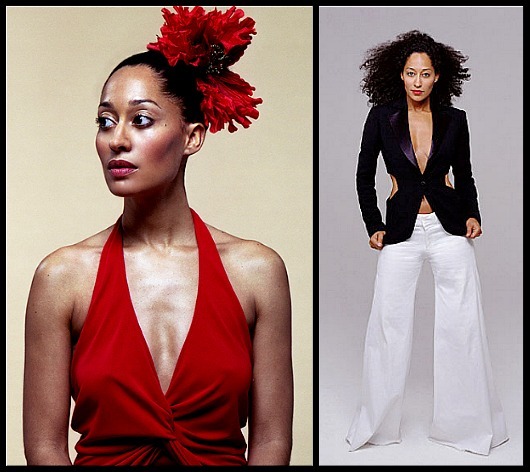 Talented actress and one hell of a comedian Tracee Ellis Ross has a gift for wearing the most impeccable well-tailored pieces and a taste that exemplifies the epitome of how to choose a flawless cut or line in form fitting clothing. 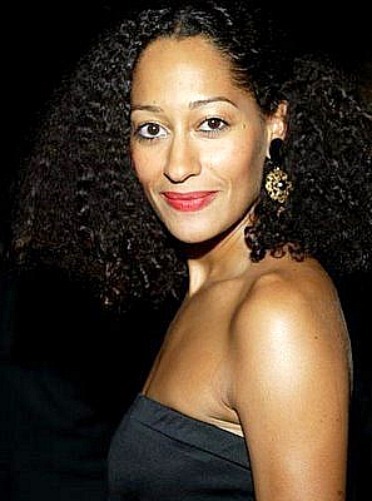 Below is Tracee showing us all how to really master the art of choosing a flattery cut in whatever your style may be. u must have had a time choosing pics! she amazes me with her style. man some ppl just gat it down! 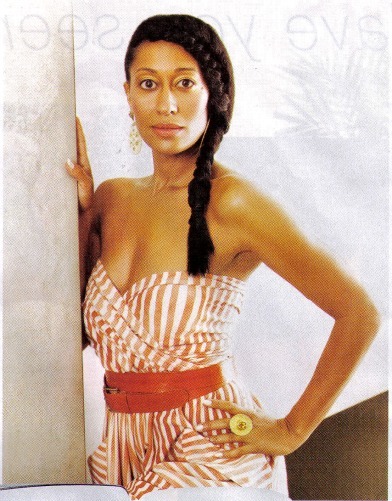 I had to do a double take at first, I thought she was her mother..Tracee is gorgeous ! 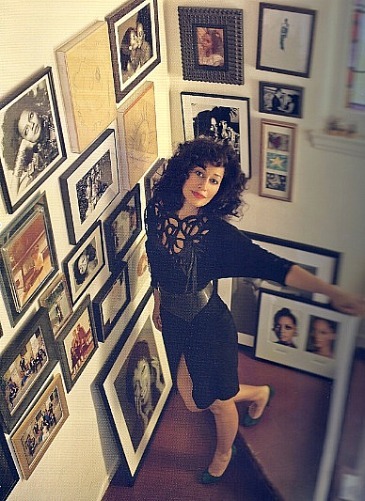 I just love Tracee Ellis Ross…..
She is one gorgeous lady with an amazing sense of style! She looks amazing. The end. Is she wearing a snuggie in the second picture? Anyways I LOVE Tracee! She’s definitely a fashion inspiration to me. I also loved her character Joan’s style on Girlfriends. 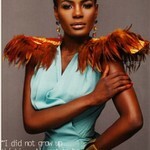 Yeah she’s got it all… beautiful face, awesome hair, banging body, and good taste on top of all that… Love Trace!! I am soooo glad you did this post, because I’m seriously obsessed with her! I watch the reruns of Girlfriends on BET just for her wardrobe and Toni’s antics. Hahahaha I thought I was the only one doing that! Joan is always on point, whether at home or in the office. Always on point! Love her and can’t wait to see her new tv show. 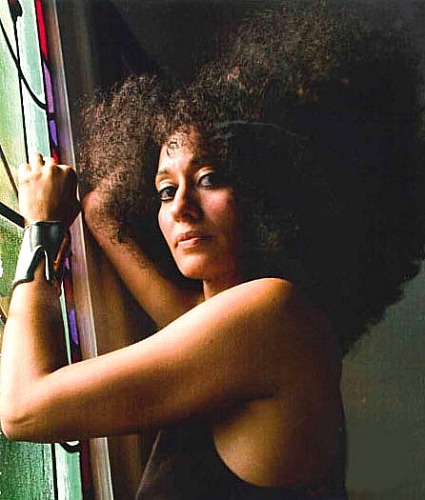 i’ve always loved tracee ellis ross’s style and think my style is similar – the funky conservative. just enough of the funky to make you go hmmmmm…. love that! Absolutely incredible style. 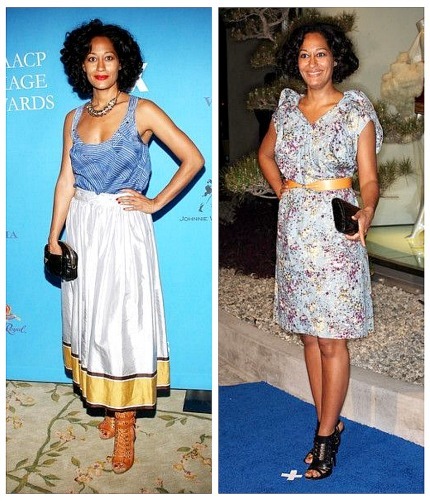 Tracee Ellis Ross is definitely a style icon and knows what looks great on her.